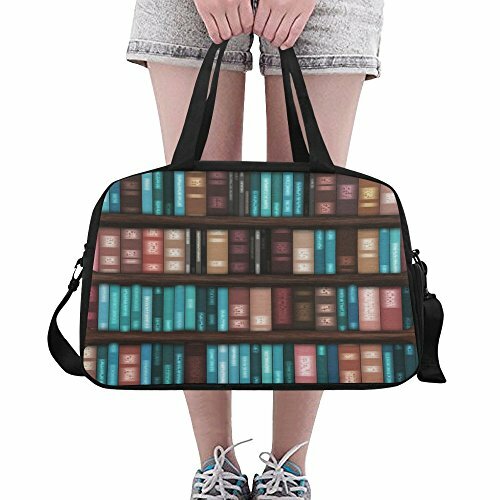 Not too big, nor too small, suitable for overnight traveling or weekend trip. 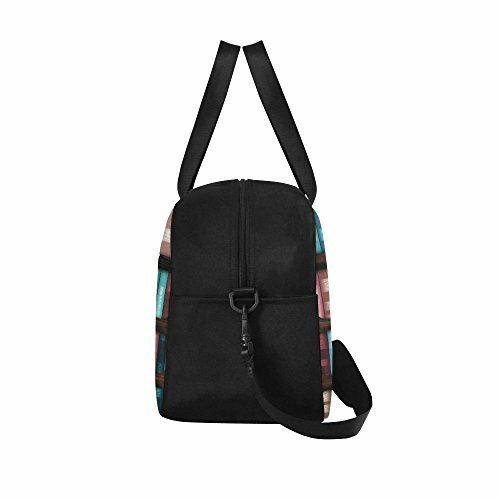 Vintage casual style, suitable for both Female and Male, the Young and old. 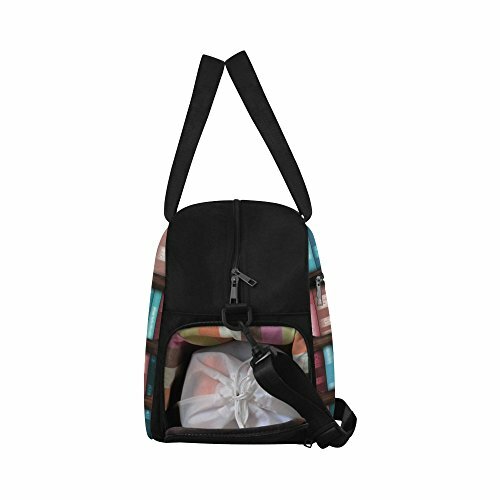 It’s suitable for men and women on travelling, camping, business, sporting and daily using. 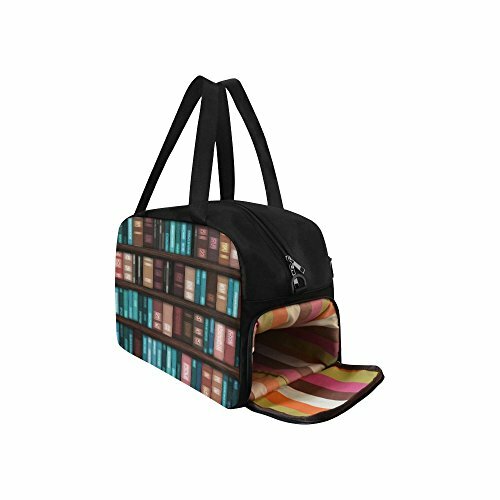 Sturdy portable handle and adjustable shoulder strap offer a comfortable carrying. 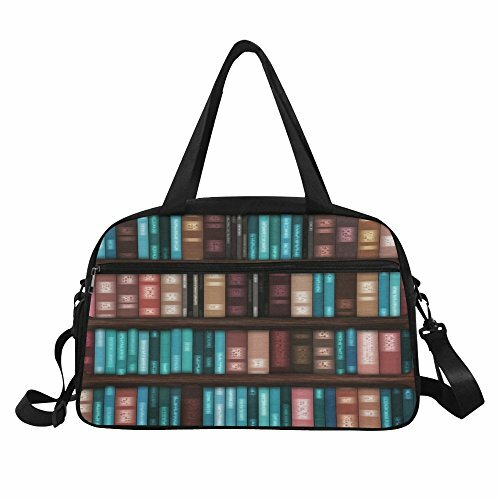 Used in Weekend Travel, Short Business Trip, Vacations and Gyms, enough room for clothes and traveling necessities. 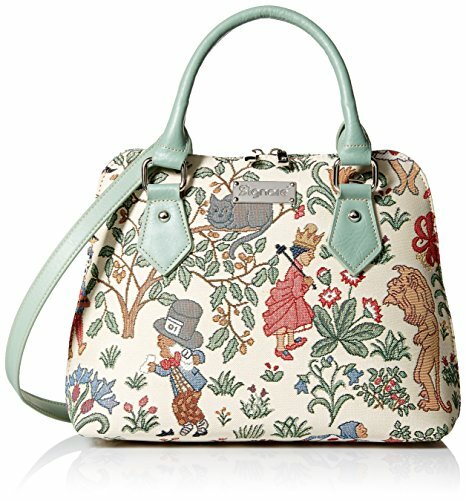 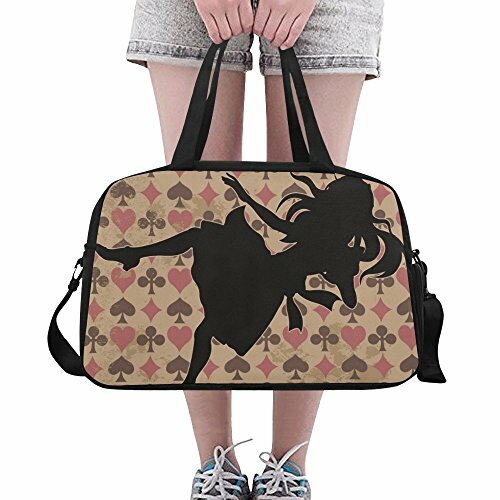 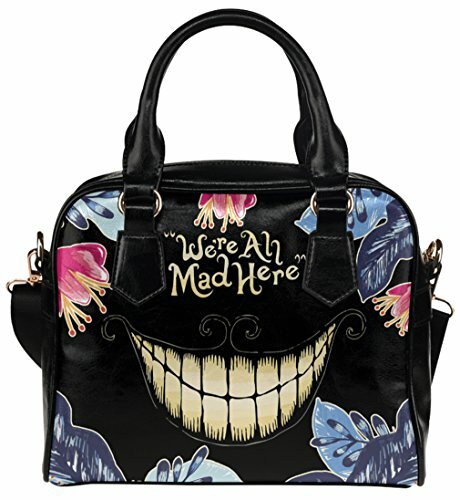 Alice in Wonderland bag that can be worn as a handbag or converted into a cross body or shoulder style bag. 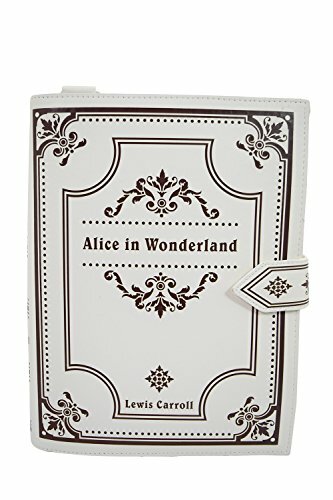 Bag shaped like an Alice in Wonderland book! 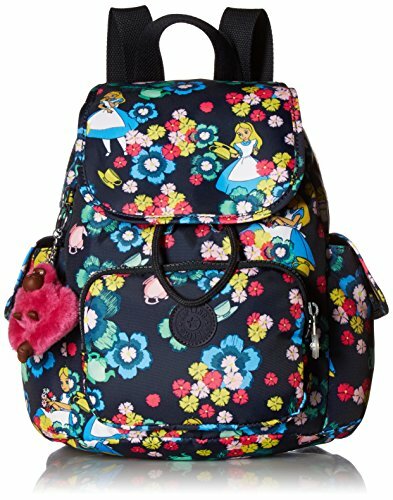 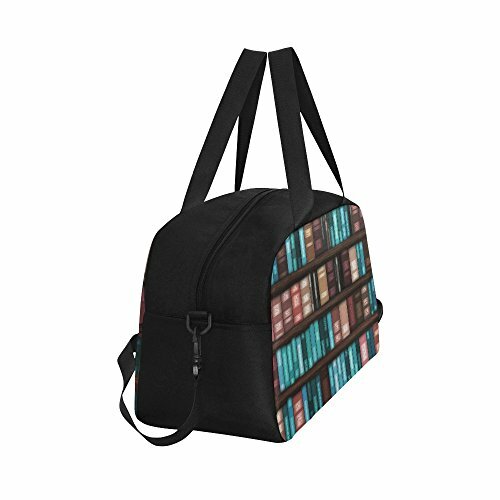 With removable shoulder strap.